Social media is one of the most powerful and rewarding tools for non-profit organizations of any size. When used well, social media is a great way to empathize with your audience and generate brand awareness. With an overload of social media posts from large organizations with generous social media budgets, it can be difficult to make your message stand out. 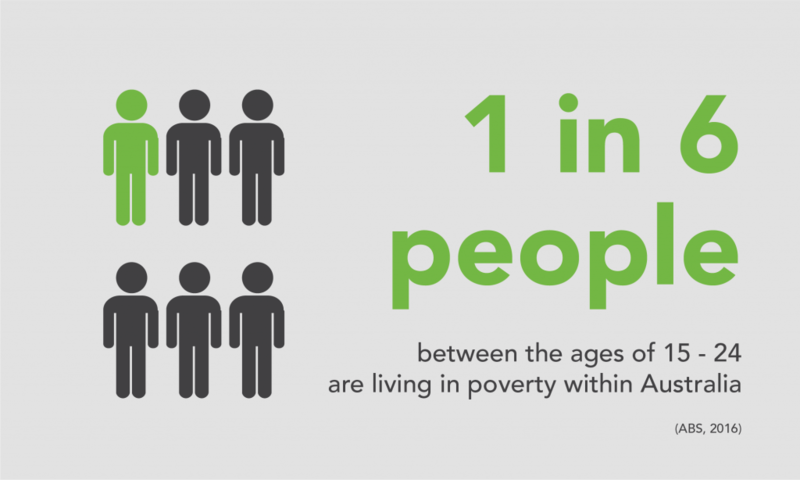 Communicating your message visually through infographics, videos, and quotes will make all the difference in capturing your audience’s attention as they skim through their newsfeeds. Creating visual content that is relevant, succinct and aesthetically appealing is the key to engaging with your audience online and increasing your organization’s social media footprint. When creating material for your social media channels, it is important to remember that the aesthetics come second to the content. Visual content needs to have a clear purpose and a message that is coherent in graphic form so your audience can digest the information and know what to do next. Typography, color and visual hierarchy are a few basic design principles that can transform your social media posts from forgettable text into captivating material. An effective use of typography is one of the most important design principles to consider when creating graphics. 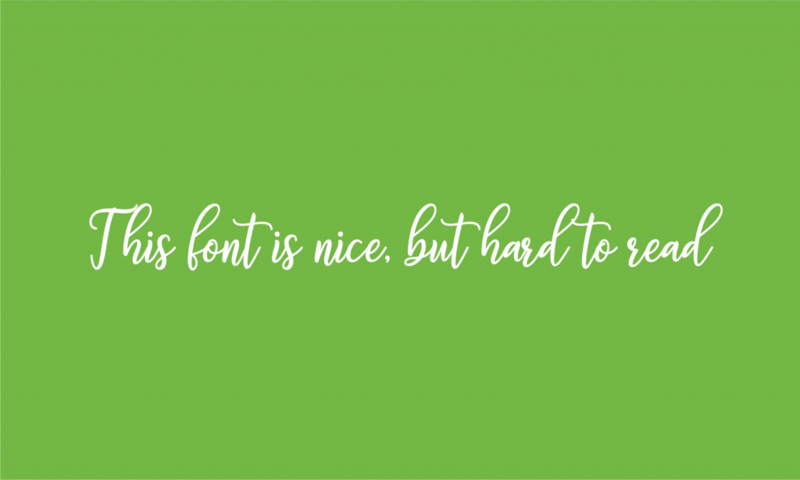 It is easy to get carried away with fonts that you may like, but ultimately can be difficult to read. When playing around with your type, be conscious of the font color and how it contrasts against your background so you ensure anyone can easily read your message. 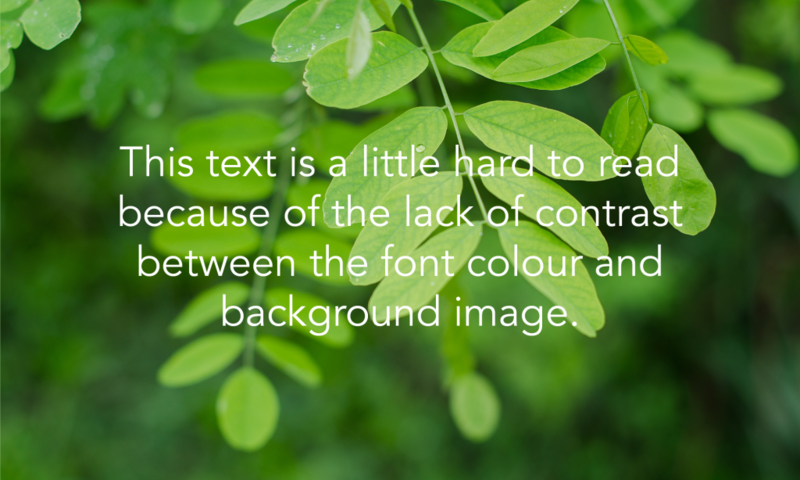 This can become especially difficult when working with a background image. 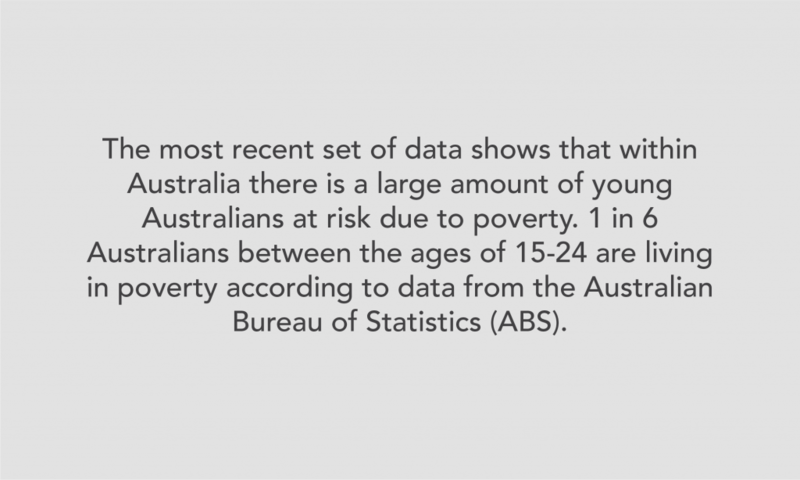 In that case, a call-out box often works to make text stand out regardless of the background. According to Facebook, audiences spend an average of 1.7 seconds digesting each post in their newsfeed via mobile devices. 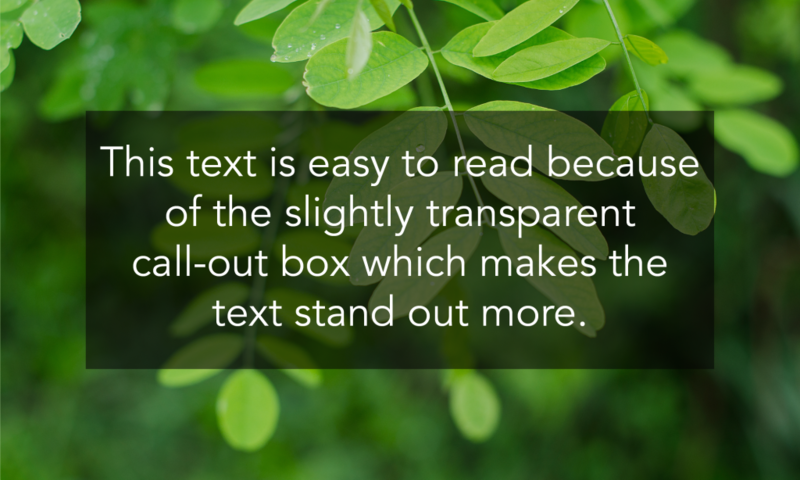 So, to have the greatest impact ensure your text is clear and concise. Pro-tip: You should not be using more than 2 fonts per graphic! Color is an underestimated design element that can actually alter the way your graphic and overall brand is perceived. A standard color palette not only creates consistency across your organization’s marketing but can also help your audience identify your brand at a glance – just think about Coca Cola’s famous red and white brand association. Color can also be strategically used to generate an emotional response from your audience. Humans have emotional associations with certain colors which can be used to evoke compassion and support for your message. Pro-tip: More than 5 colors on a graphic is too much! Limit your color palette and choose one or two accent colors to really get your message across. Ordering the information within your graphic based on the importance will help your audience digest the content quickly and easily. Using visual hierarchy, you can instantly get your key messages out to your audience by drawing their attention to the most important part of the graphic. Manipulate font, color and alignment to direct the attention of your audience to the most important elements of the graphic. 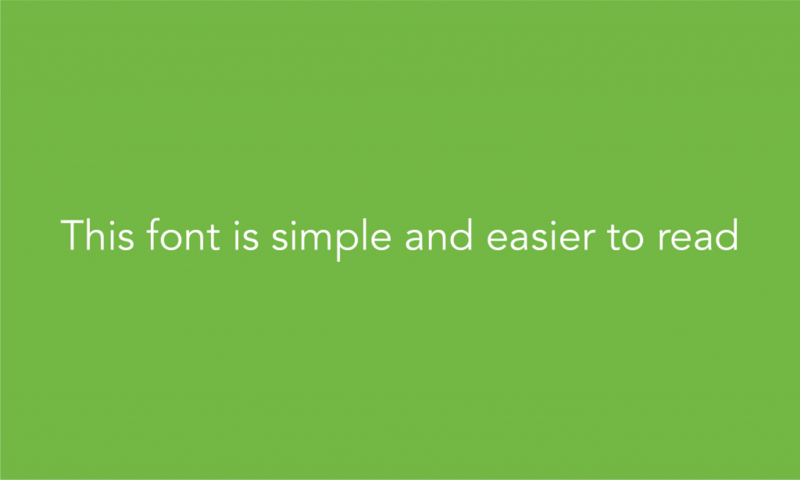 Generally, the bigger the element, the more importance you are placing on that element. Pro-tip: Use an accent color that stands out in tandem with a larger/bolder font to make the key part of your message stand out. By implementing these straightforward design principles, you can create simple yet powerful social media posts that will intrigue and engage your audience. Better yet, you don’t need to spend hundreds on professional graphic design software. There are many affordable tools available online that provide access to great design resources including free customizable fit-for-purpose templates so anyone can produce professional quality social media graphics. As Design Director for 180 Degrees Consulting, Maysa Wozeer leads the organization’s global design and digital brand strategy. With a degree in Design Computing from the University of Sydney, Australia, Maysa is passionate about transforming ideas into digital, visual assets through graphic and user experience design, using her expertise to innovatively foster social impact in the not-for-profit sector.